The values encouraged by sport are those encouraged by Kaleido. 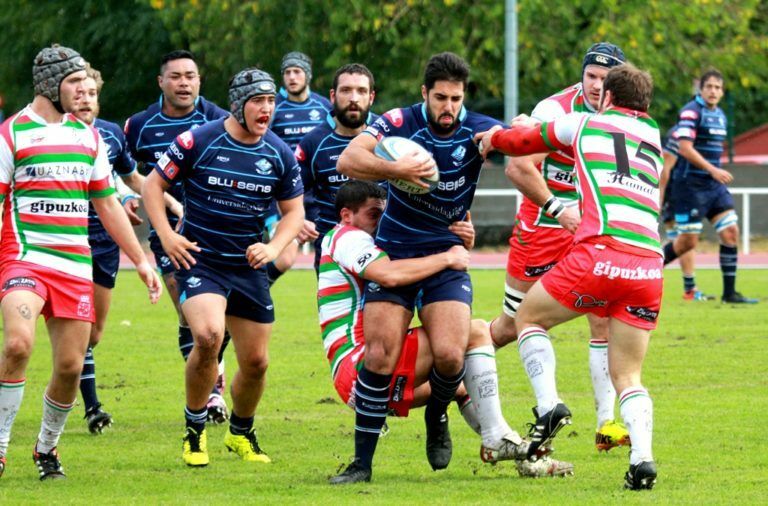 That is why we share our name with the rugby team Kaleido Universidade de Vigo. We sponsor and encourage them to be successful and to work as a team.